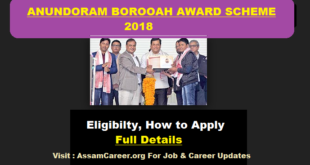 Pradhan Mantri Jan Arogya Yojana 2018 Scheme| Everything You Need to Know :- Pradhan Mantri Jan Arogya Yojana is a new Scheme in the Helath Sector which is recently announced by Prime Minister of India. Pradhan Mantri Jan Arogya Yojana is being introduced by the Central Government. 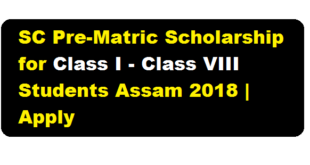 The Scheme will cover over 27 lakh poor and vulnerable families In the State of Assam based on Socio-Economic Caste Census (SECC) 2011 data. The Scheme will provide coverage upto 5 lakh Rupees per family per year for secondary and tertiary care treatment. Unit of Enrollment : A family will be the unit of enrollment. That means each eligible family as validated in the SECC database (2011) will be eligible and can access medical treatment under the Scheme. • Printed laminated Cards with details of Head of the Family is being distributed to all eligible families in every District. The scheme will cover 1350 procedures (1,394 medical and surgical packages) categorized under 25 specialties. The existing empaneled hospitals under Atal Amrit Abhiyan (Both Private and Govt. Medical College Hospitals) will also be empaneled under Pradhan Mantri Jan Arogya Yojana. All Medical Colleges & Hospitals are empaneled under Phase 1. Help Desks with Ayushman Mitras will be available In all the empaneled hospitals 24 x 7. The AB-PMJAY Cards will be distributed in all districts from 23rd September to 10th October, 2018. 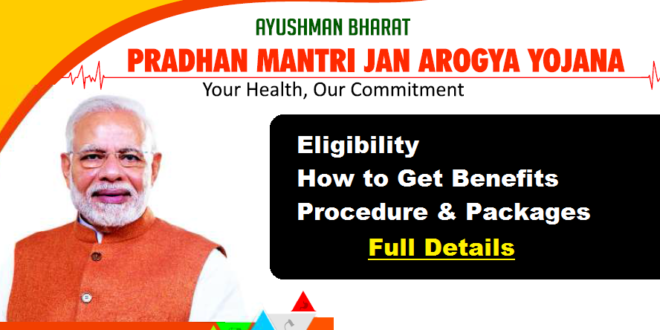 Atal Amrit Abhiyan Beneficiaries will continue to get the benefits of Atal Amrit Abhiyan Scheme even if they are not eligible under Ayushman Bharat-Pradhan Mantri Jan Arogya Yojana. 1.Q : What is the objective of Pradhan Mantrilan Arogya Yojana ? Ans : The objective of AWAY is to reduce the financial burden of poor and vulnerable groups arising out of catastrophic hospital episodes and ensure their access to quality healthcare services. More information on the way……..